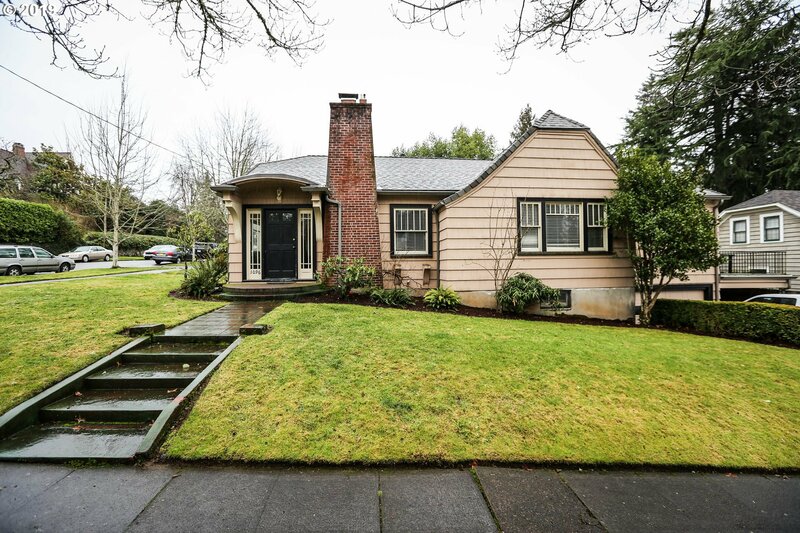 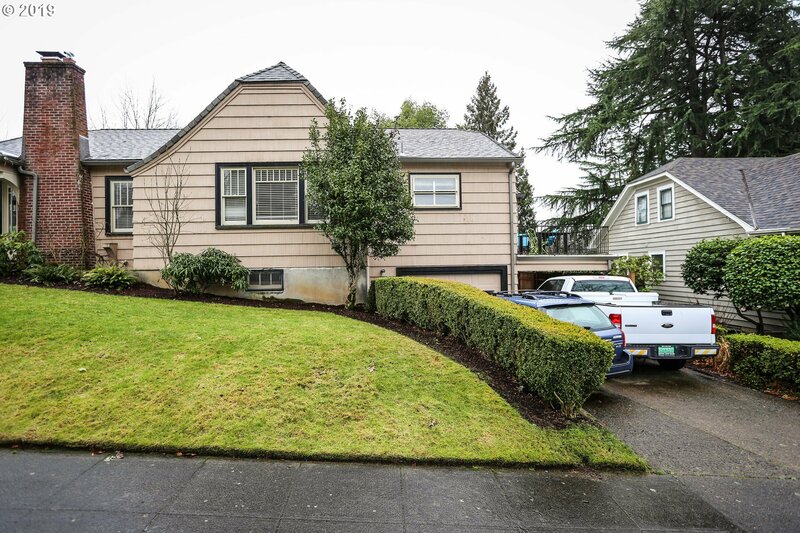 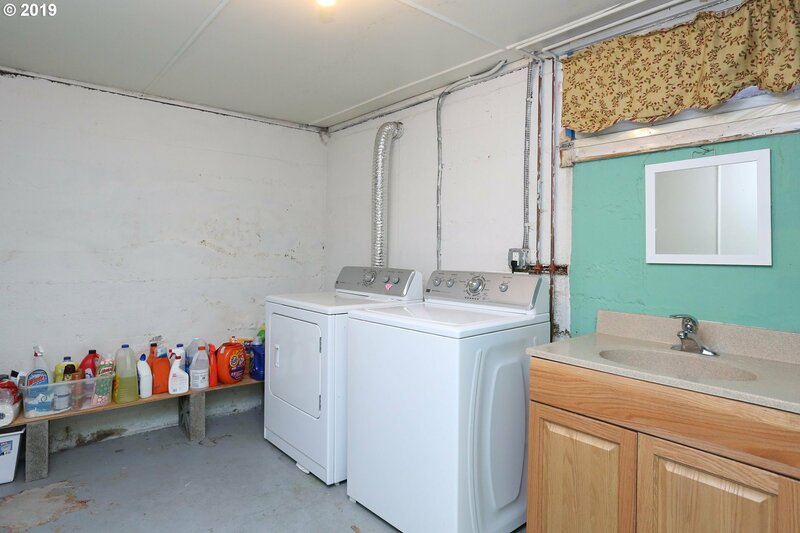 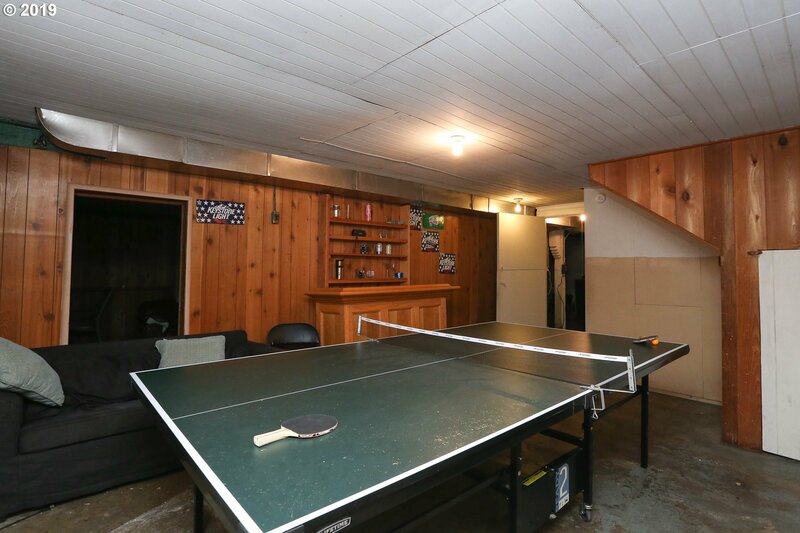 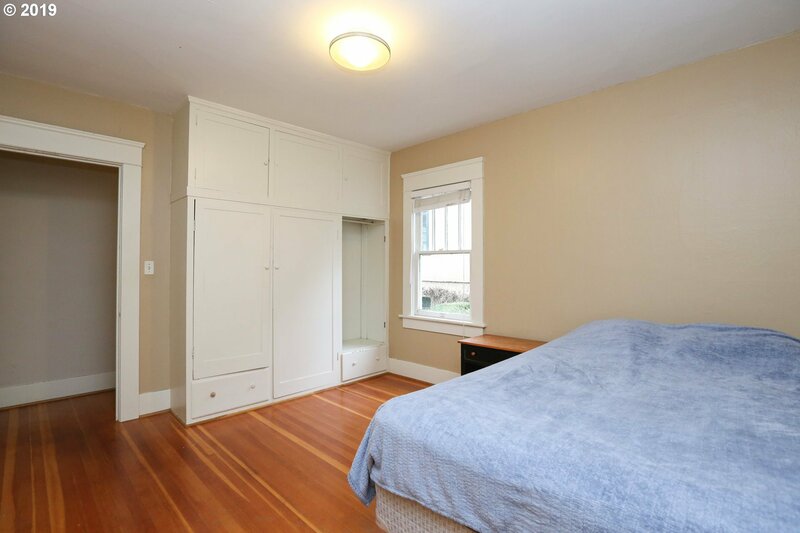 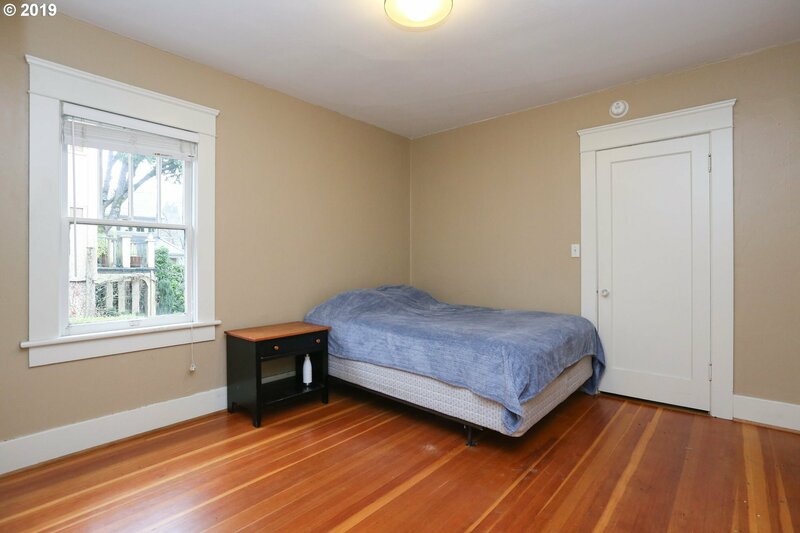 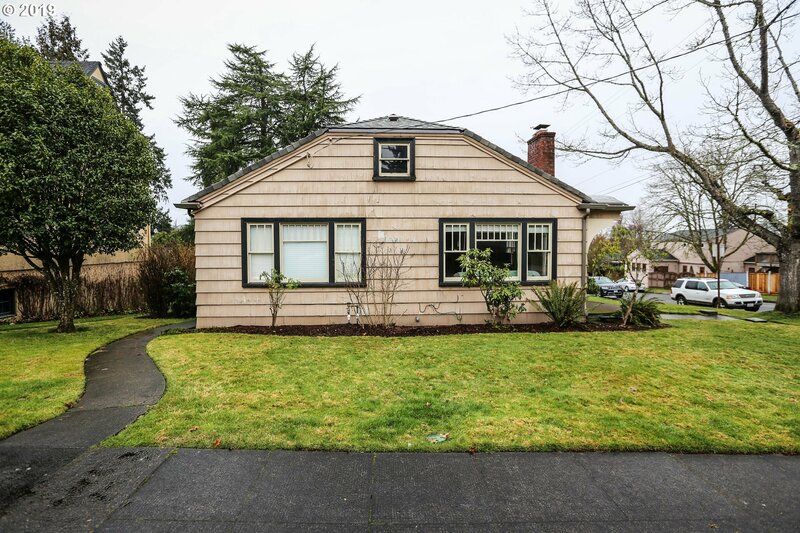 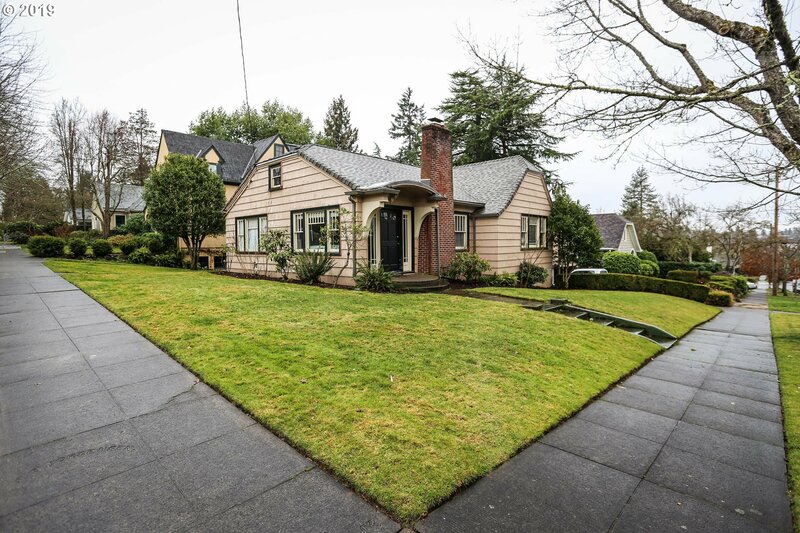 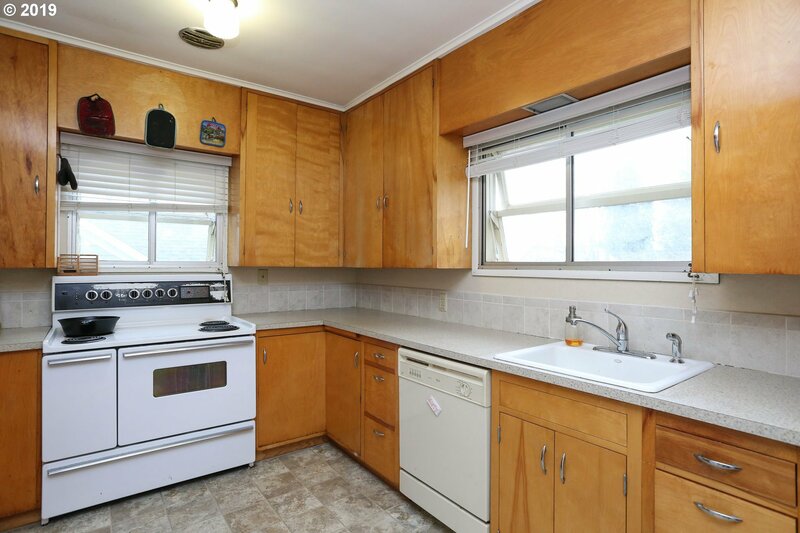 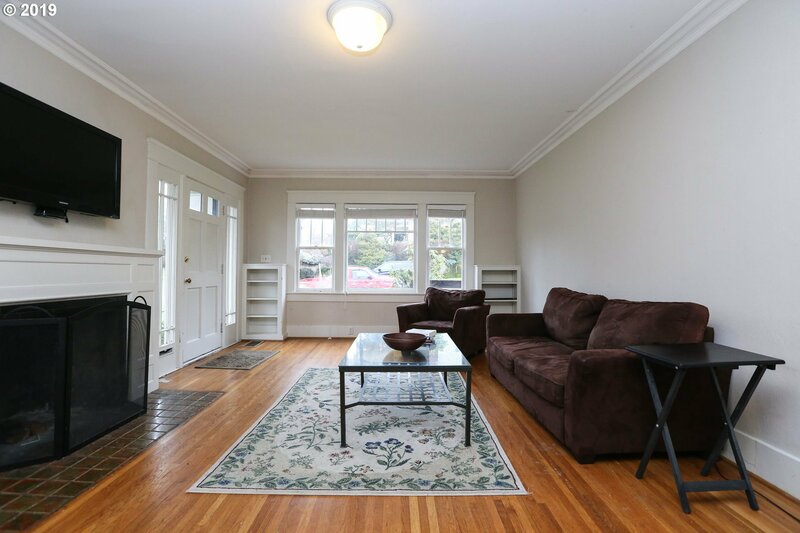 Charming Bungalow located two blocks from the University of Oregon. 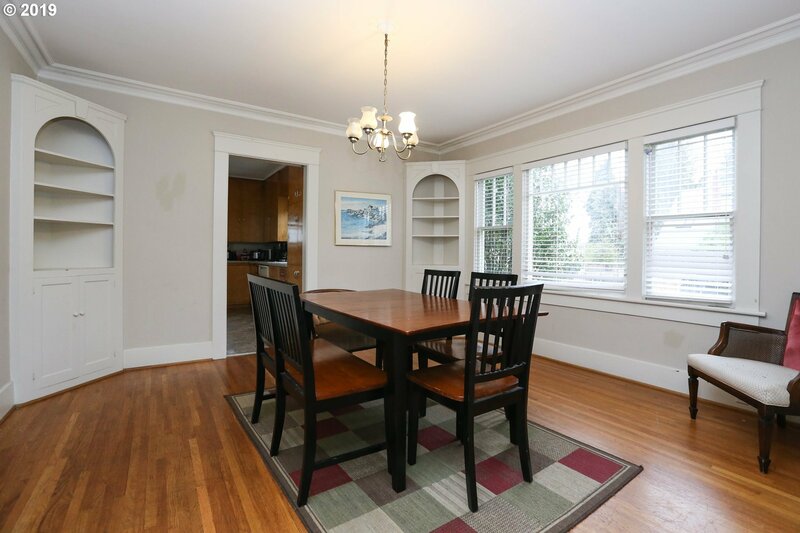 This home features beautiful hardwood floors, crown molding, wood burning fireplace, large living room, formal dinning, lrg kitchen w/ eat-in dinning w/access to the deck. 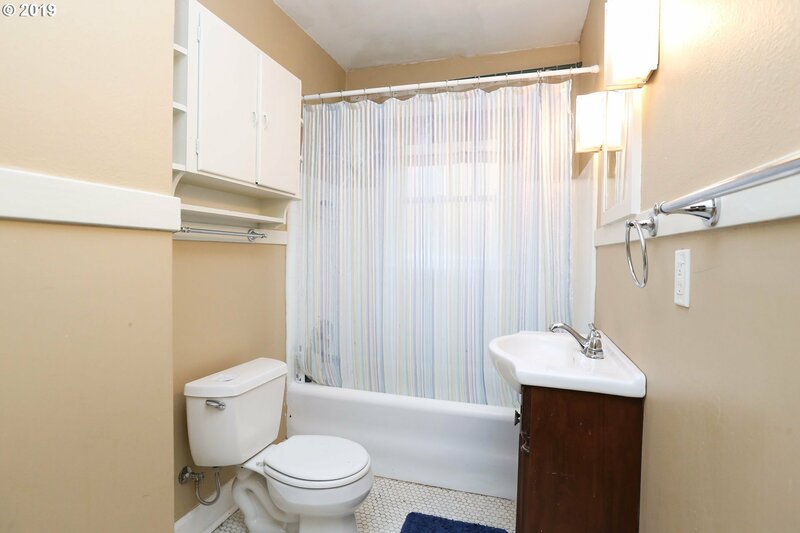 Three large bedrooms, full bath upstairs large bonus room, utility room/bathroom and 4th room downstairs w/ separate entrance.